The Alliance of American Football did not even complete its first season before closing up shop. 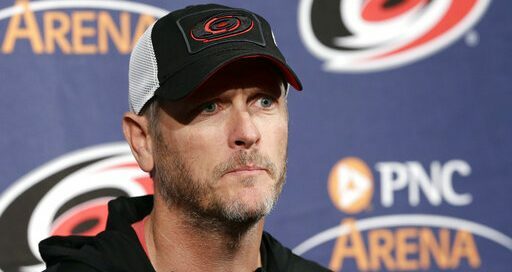 Carolina Hurricanes owner Tom Dundon pledged a $250 million investment to the AAF. The billionaire hockey owner had to bring financial aid to the league in only the second game of the season. Dundon was denying reports that the league was having financial complications with their payroll. The league did not even complete their inaugural season that started in February. The league only completed eight games of their scheduled 10 game season. 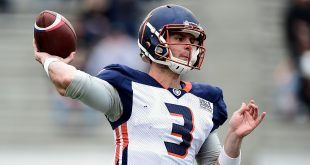 Players in the AAF had their contracts immediately terminated. The last paycheck they received was for the last game played over the weekend. The players in the league signed a three-year deal, but the contracts were non- guaranteed. The contract structure is $70,000 in the first year, $80,000 in the second year and $100,000 in the third year. 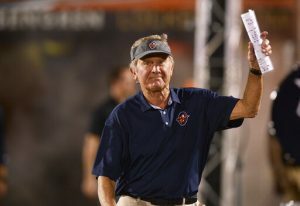 Former NFL quarterback, Johnny Manziel, recently joined the AAF and played for the Memphis Express. 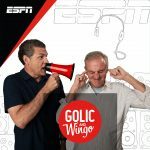 He recently spoke about the player contracts situation. 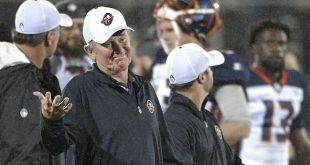 Although the season never concluded with a clear champion, the Orlando Apollos held the best record at 7-1. 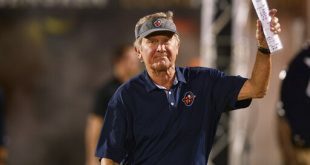 The Apollos were led by former University of Florida Football Head Coach Steve Spurrier.